Seems like someone at Google is a Star Fox fan. Seems like someone at Google is a Star Fox fan. 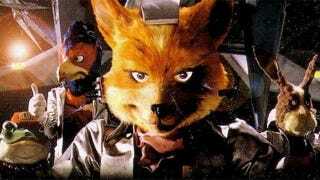 A slate of code names for in-development devices at the search and software giant are called Fox, Falco, Peppy and Slippy.